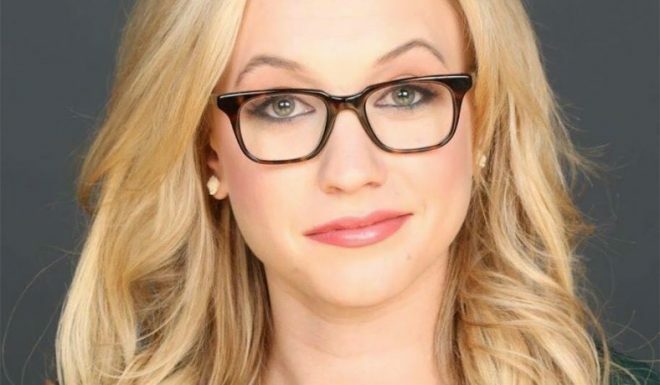 Katherine Timpf is a reporter for National Review Online, and is a regular on Fox News Channel’s The Greg Gutfeld Show. You can follow her on Twitter. United Press International is a leading provider of news, photos and information to millions of readers around the globe via UPI.com and its licensing services. Wordsmith is a worldwide online community of people who share a love for words, wordplay, language, and literature. They hail from more than 170 countries, from Australia to Zimbabwe and almost all other places in between.